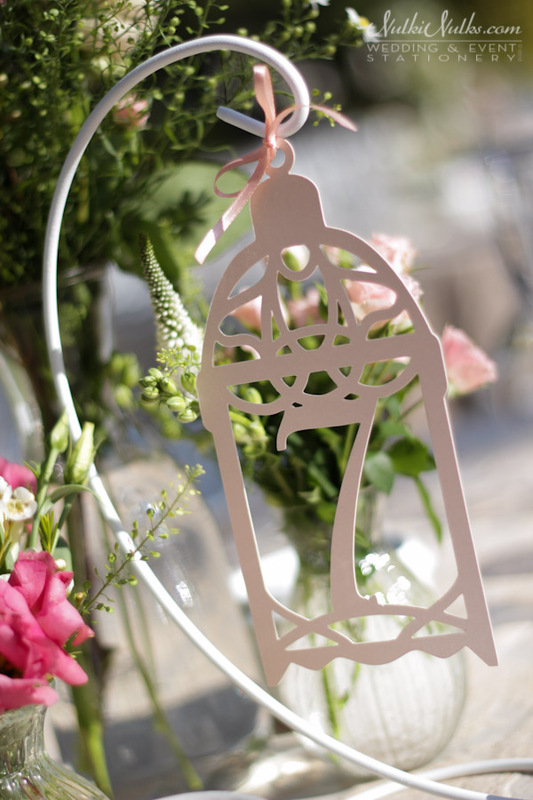 Little hanging Moroccan lanterns were the inspiration for this bride and her wedding invitations. 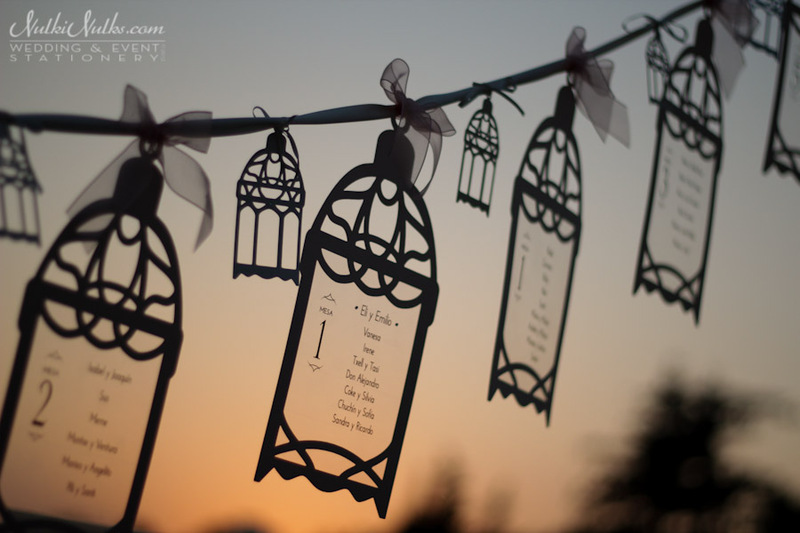 These little lanterns then stayed with us as inspiration throughout the rest of the wedding stationery pieces. The lovely Elisabet was armed with lots of imagery of how her day would look and feel. Little white hanging lanterns were going to be used within the decoration of their garden wedding with a soft ivory and coral colour scheme. It was nice to see within her images a few pieces of our stationery which she liked very much, but ‘husband to be’ not so much! Elisabet wanted a simple invitation that incorporated the hanging lanterns, echoed the colour scheme, not too fussy and ornate, but with a little sparkle! They both chose the style of the card by using the images in our product range. 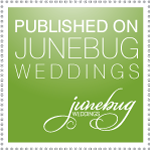 The card format was a smaller size and is suggested as a ‘save the date’ card, but it was not a problem to re-size and create a larger version to house the wording for their three day wedding celebrations. 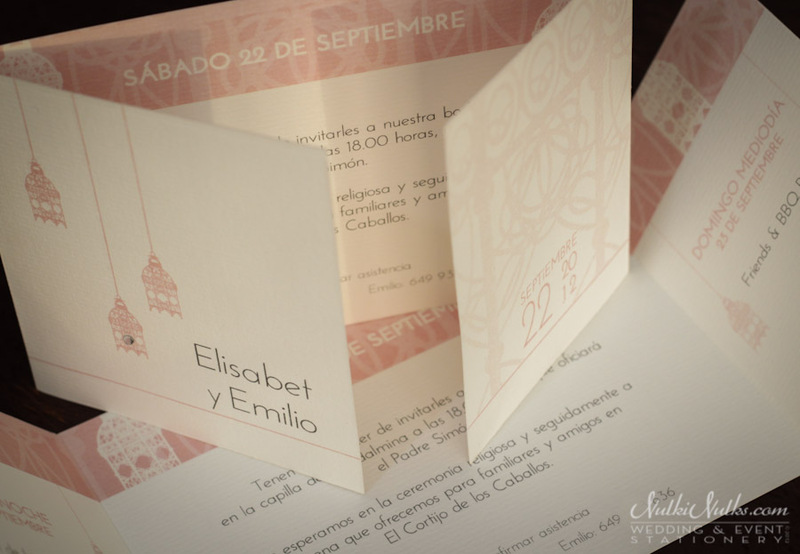 Once the invitations were completed our attentions turned to the ‘on the day’ stationery which consisted of menus, table plan and table numbers. 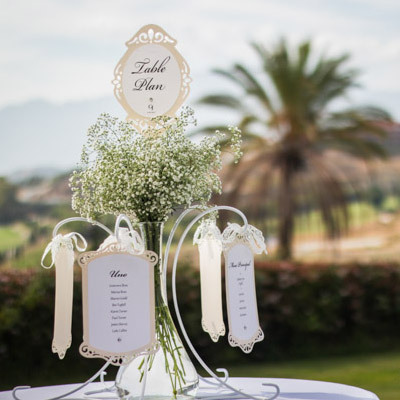 They both had a clear idea of the menu style, individual menus inside napkins were to be placed at each place setting, but when it came to the table plan and numbers, they were happy and open to suggestions. 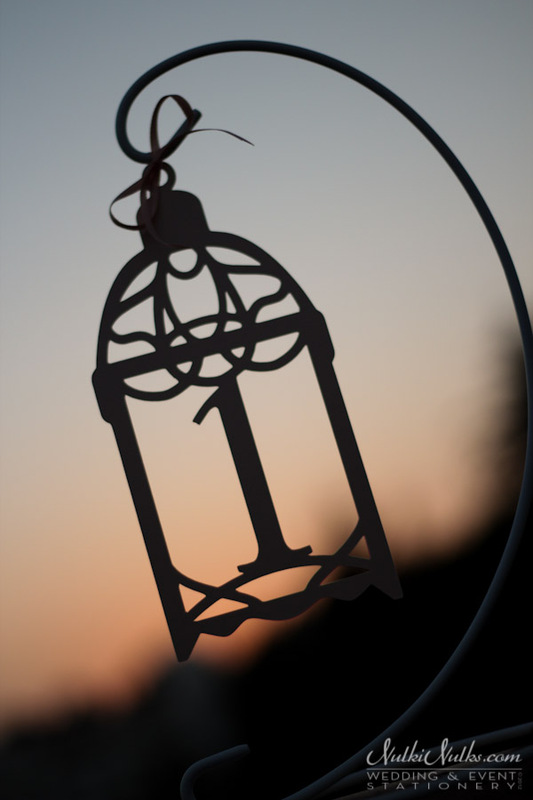 The only request was for the table plan not to be placed within a frame and if possible keep the hanging lantern theme. 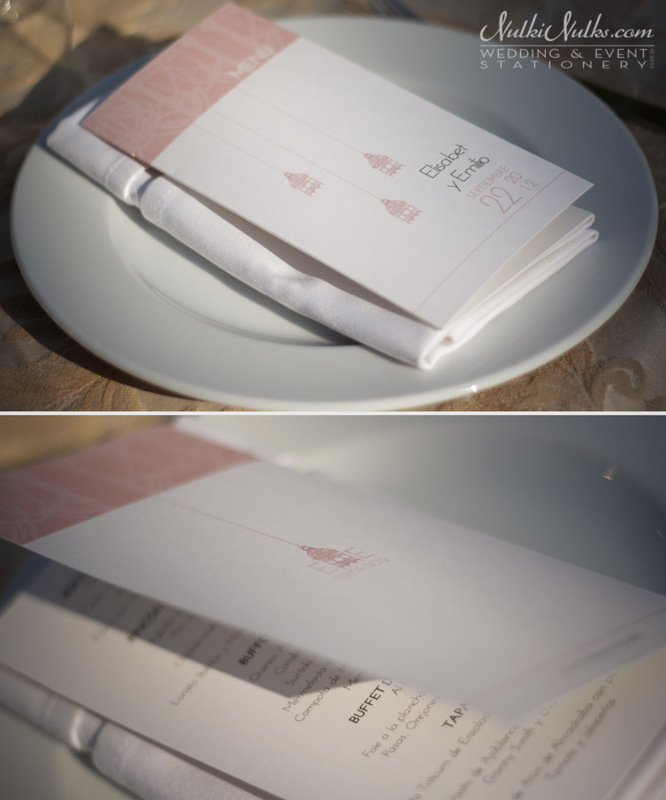 The menus followed the same design as the invitations, but I had a little more fun with the other stationery pieces. I created a custom cut-out hanging lantern table plan with printed guests’ names that looked like they were floating in mid-air from certain angles! 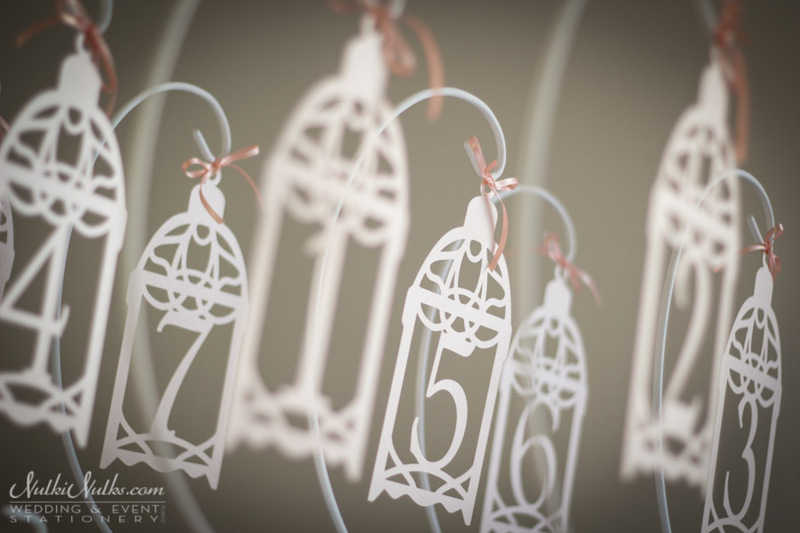 Cut-out lantern table numbers were hung from little white stands tied with a simple ribbon to complete the stationery set. I personally like this one, I thought it was different and pretty and I love the fact that you can see through the table plan! The design and table numbers sat perfectly within the surroundings and tablescape created by Rachel of Rachel Rose Weddings. A happy me, but most importantly a happy bride and groom! Hi, I really like your lantern table numbers can i please order some ? I wanna ask about the price..how much the price for 1 pcs table number or table name? 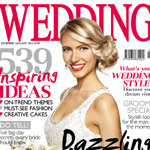 How many the minimum order..can u make it be a wedding invitation with thats design? Thanks for your interest, I’ve sent you a personal message just now. Hi Natalie. Yes, it would be possible, please email me directly for details. Thanks!